When I attended Lucky FABB in April, I was introduced to Glossi, a digital magazine publishing platform. You don’t have to be an editor or techie to know how to create a magazine, as it is all laid out for you to enter text, images and video. Once I started working on my first one I was hooked and began to create two others! Here is my first one, dedicated to event planning. Enjoy! We reach the last Monday in October and the end of the alphabet for my event tips. It was a challenge to think of what to say for Y & Z, but I feel I came up with something fitting. Take these last two tips along for the ride with all the others! 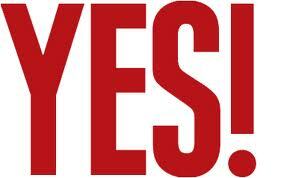 Yes: As you plan events, sometimes you might feel like you have to say “yes” to everything to please everybody. You want to give your client and attendees the world, but sometimes that isn’t practical. Do say yes to things you know are within reach to accomplish, but don’t go overboard trying to agree to give them the moon and the stars when the sky is enough. Zeal: You always want to do what you love and be excited about it so it doesn’t feel like work. Whatever event you are planning, you want to be happy and so does the client. 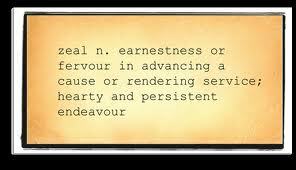 Yes we all need to make a buck, but have zeal for whatever event you decide to produce so that shines through once the event takes place. That way, you’ll have attendees and vendors alike praising you on a job well done. I am so glad that I decided to put these event tips together and share with you my knowledge of how events should be planned and run. You are now armed with everything you need to jumpstart that event you always thought about planning with confidence – feel free to contact me with any questions or if you need a helping hand with your event! Hello and Happy Saturday! Things are ramping up for me in the event world, which has kept me away from posting the latest tips. I’m taking a break this morning to plug in and share with you the next round. So without further ado, here are event tips V-X! Keep your vendors happy and they’ll keep coming back! 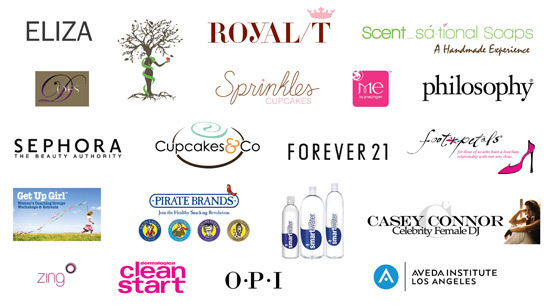 Vendors: To make your event happen, you work with different vendors for all your moving parts. From the venue to food to furniture to equipment, all vendors should be treated with respect and kindness since they are helping your event become a success. It’s crucial to build quality relationships with vendors so you can use them for future events and they make great referrals. It’s a win-win relationship where both parties can be happy. A nice touch after the event is to send a thank you card to show your appreciation and that their service couldn’t have been the same without them. 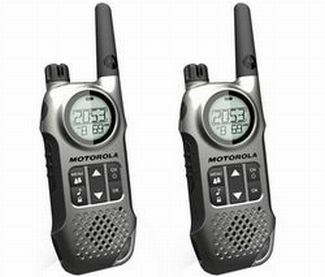 Walkie-Talkies: When you have a team of 10 or more people how do you keep in touch with them the day of the event? The answer is not cell phones! I did this for one event and I tried to contact someone multiple times and they never answered. We lost out on important information that needed to be relayed, so I had to “make it work”. What you need to have in place is walkie-talkies. It’s a surefire way to communicate with everyone mo matter where they are on site and that way you won’t have to go running around trying to hunt somebody down. This is so key for the team lead working the event to easily connect instead of using a cell phone. 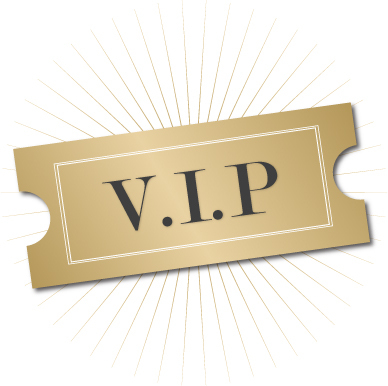 Complimentary upgrade to VIP tickets? Yes, please! X-Factor: What’s great about events is that you can surprise and delight your attendees with the X-Factor. It’s the unexpected thing that will happen that can surprise and delight. People love that and it’s always welcomed! I recall going to a concert with a friend and a security guard asked to see my tickets and asked us to “follow him.” Thinking we were in trouble (I swear the tickets were legit!) he instead swapped our tickets for better seats! From a surprise guest, to complimentary valet parking, to a free manicure it’s all in what you decide. No matter how small or big, that one thing can make an attendee’s day! These tips are meant to help to you streamline your event and make it stellar! There are only 2 letters left to write about and what do you think I will come up with for Y & Z? Stay tuned next week! 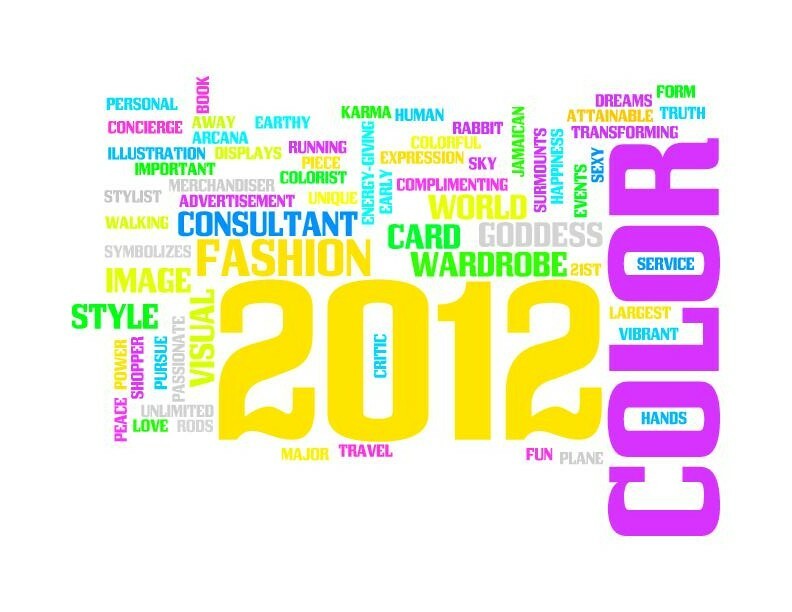 I’m 9 days into the New Year and I am really feeling super happy about 2012! There are a lot of projects I will undertake this year related to my blog and beyond, and I know this is the time to let my light shine! I will execute my first one-of-a-kind event, create a comedic illustration for a publication, go on an adventure inspired by a movie I recently saw, and much more! I don’t know what’s in the air but I’m not complaining! The weather has been beautiful in LA and I am truly blessed to be here and my ideas continue to grow and it’s time for cultivation. If you have felt like you’ve held back in the past, the TIME IS NOW to make those dreams you have come true step by step. As I go on this journey, continue to check-in here for the latest happenings. The only person holding you back is YOU, so just plunge forward with no regrets! I Have Your Business Card, Now What? 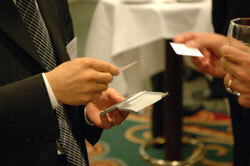 Every time you meet someone it’s an opportunity to tell them about yourself and eventually hand over a business card. When you make the exchange (hopefully the other person has one too), what happens next? Do you have a Rolodex full of cards never used? Does it get buried under a bunch of other cards? Do you take one look at it and throw it away? I hope the answers to these questions are no. The one thing you can do when you get a business card is take a quick look at it while you’re in the presence of the other person, acknowledging that there is at least some interest and then put it away. But the crucial thing to do within 24 hours (or as soon as possible if it’s not feasible in 24 hours) is to send an email to the person saying it was nice to meet you and let’s keep in touch. You have no idea how far that goes and it’s so important! As a savvy businesswoman, I make it a point to do that with every business card I get because that can be another connection and can even turn into a great friend. I have had that happen several times before and that’s all it took! Sometimes I don’t get an email back from the person reciprocating the gesture, but at least I did my part and that makes me feel good. In the end it’s necessary to do that because endless opportunities could arise, whether it’s related to your job or something else. I feel now I should have that tagline in all my emails, and retweet it daily. So PLEASE, make sure you followup on that business card. It’s a small step to possibly greater things!